Dr. A. K. M. Aminul Islam was born, on 1 June, 1973 in Comilla district of Bangladesh. He was the eldest son of Md. Sirajul Islam and Most. Jahanara Begum. Aminul Islam received both of his bachelor and Master’s degree from Bangladesh Agricultural University. After that he joined as Lecturer of Genetics and Plant Breeding at Bangabandhu Sheikh Mujibur Rahman Agricultural University (BSMRAU), Gazipur, Bangladesh and became Assistant & Associate Professor in the same department. He is currently Professor in the Department of Genetics and Plant Breeding, BSMRAU. Dr. Islam has obtained his Ph D degree in Chemical and Process Engineering from Universiti Kebangsaan Malaysia. Dr. Islam is the author of 68 articles published in nationally and internationally reputed journals, 6 book chapters and 3 books. 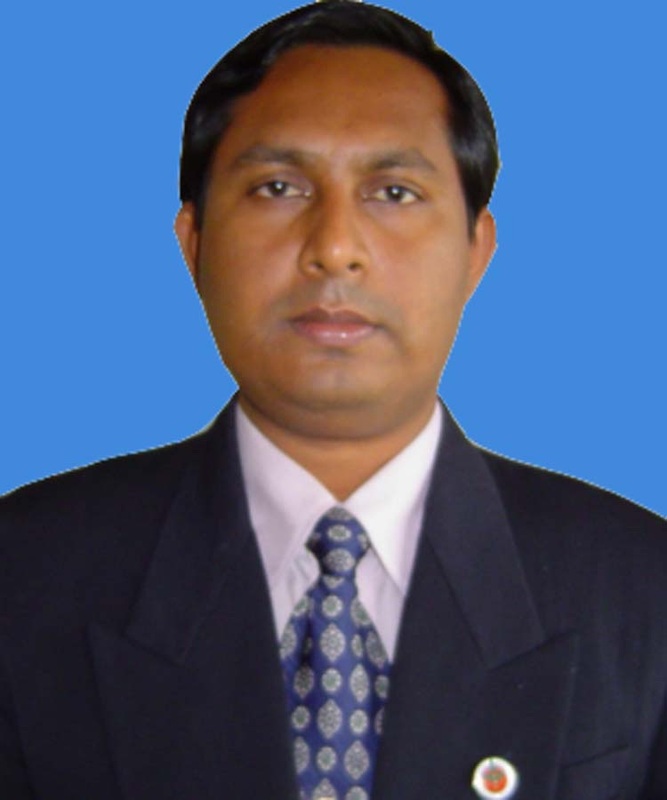 He is a member of editorial board and referee of several international journals.